Cacography – we have all been there. Sometimes, I’m still there. 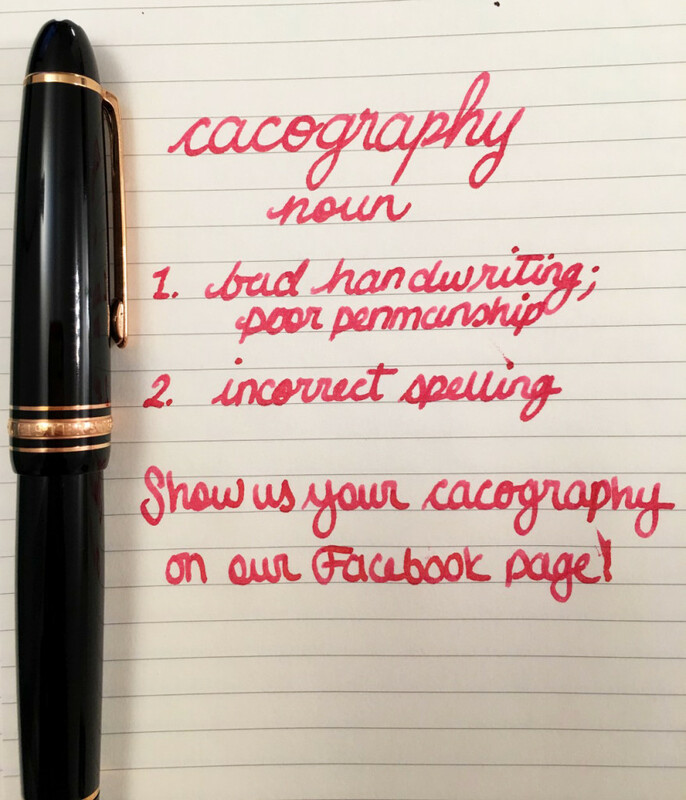 Show us your cacography on our Facebook page! This entry was posted in Vintage Pens and tagged Handwritten, Handwritten Post, Montblanc. Bookmark the permalink. Follow any comments here with the RSS feed for this post. Post a comment or leave a trackback: Trackback URL.